Munro America Abby comes in several bright colors nubuck just in time for the spring summer season. 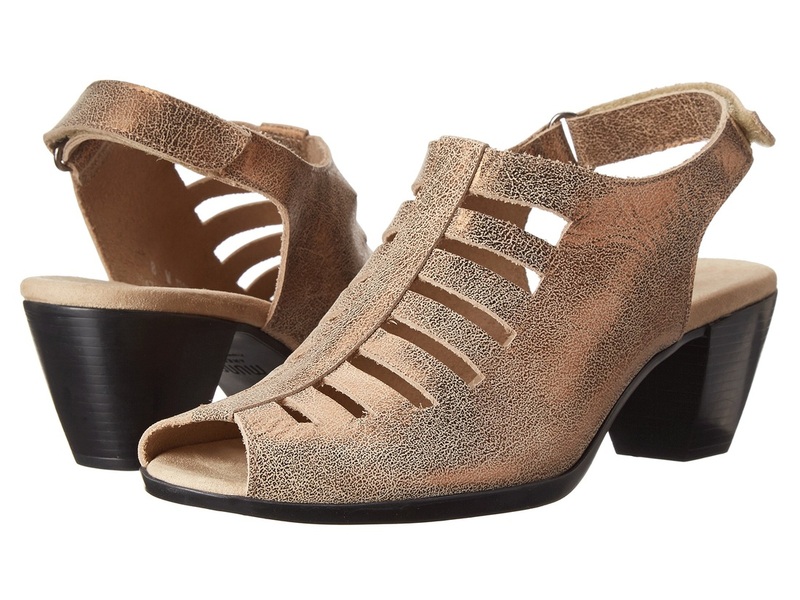 It is designed with comfort in mind with wide chunky heel and slingback closure. Style and comfort rolled into one with the Munro American Abby chunky heel. Premium nubuck upper with an adjustable hook-and-loop closure. Soft textile lining ensures an abrasion-free environment.